Create your own Customized Market Analysis documents from Scratch with Easy-to-edit, Print and share Templates in ipages and Word formats. 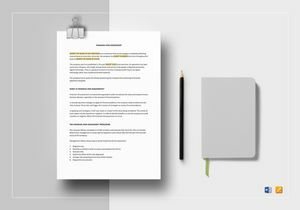 Introduce your brand in the market using a well-researched market analysis document as your basis! Before a company presents to the target market what is planned to be offered, an analysis is made to determine the feasibility of the product, service, or brand to be introduced. You will have that market analysis in no time wasted with the use of the market analysis document templates we have instore for you here at Best Templates! Here at Best Templates, we only provide professional quality templates on our huge, easy to access template library. 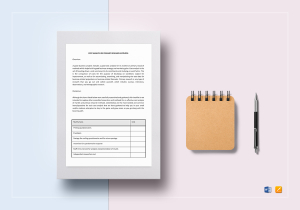 Start your analysis of the market’s trends, sizes, and other market factors to consider with our easily modified market analysis document templates! 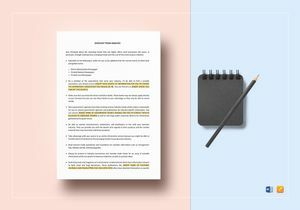 These document templates have a customizable document layout you’ll surely have no problems editing. Our professional team of experts on this field made each of our market analysis document template suitable to any type of business industry. 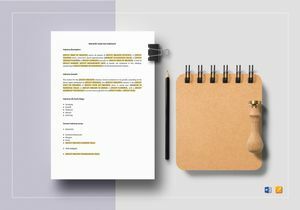 Strategizing your next move through market analysis & customer research becomes effortless with the high standard market analysis document templates we provide on our template library. 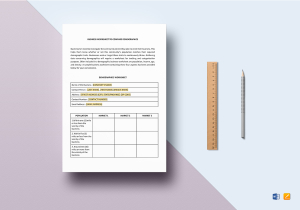 Making your business professional in building your company’s brand through market analysis will be made easier with our market analysis document templates! 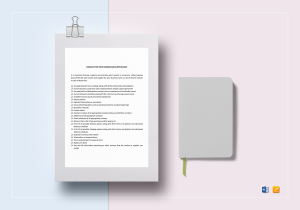 Aside from the templates’ editable feature, we also created these market analysis document templates with an up-to-date document outline you can easily follow through for the analysis. Our market analysis document templates are readily downloadable in file formats applicable to software applications you are familiar with such as Word and iPages. These editable file formats aid you greatly in modifying the market analysis document template to your company’s information needs. 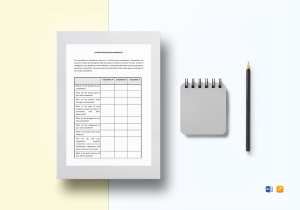 Moreso, you can also easily print the market analysis document template you have worked on with less difficulty! 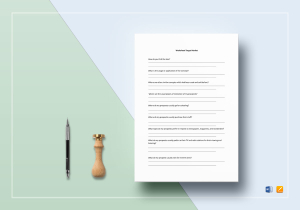 Getting a head start for the market analysis you need is easier with our market analysis document templates. As a business, you are concerned with the marketability of your company’s product and services. 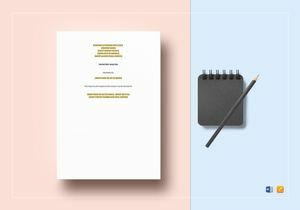 Best Templates provides you with so much more than creative designs. 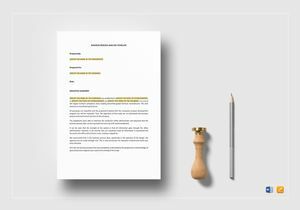 Our easy to use template library contains business documents you need such as market analysis document templates. 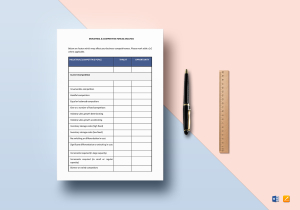 Working on your market analysis with the help of our market analysis document templates is beneficial for your company since these printable document templates can be published online for easy access between your team! There is no more need for flash drives in document transfers since each market analysis document template can be uploaded with ease. Revisit essential marketing strategies through customizable sales and marketing templates having a high standard professional quality you only get here at Best Templates! Defining the market’s trends, growth rate, size, and other relevant market analysis information is easier when you make use of our market analysis document templates. You get the best quality of market analysis document templates at affordable prices you surely can’t resist! This is an efficient way to guide you in establishing your company’s products or services in the market you are giving attention to. 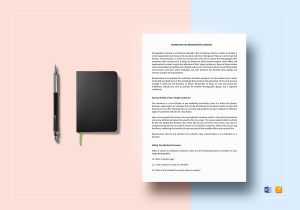 Thus, for your market analysis needs, check out our template library for these market analysis document templates that’ll surely help you all the way!